On the topic of VPN services, I wrote two articles before. 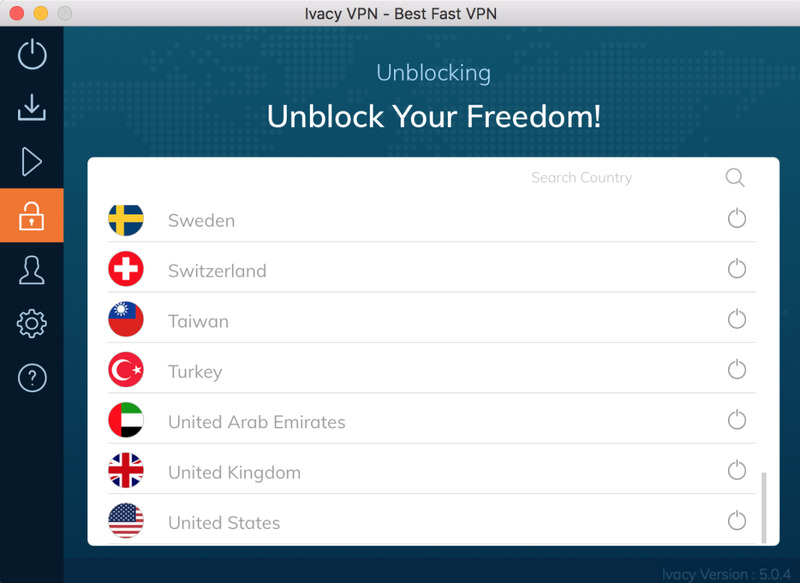 Back in 2016, I reviewed Ivacy's VPN services. In 2017, I wrote another article about VPN providers with the best bet of protecting your privacy. Now that it is 2018, I have been invited to review Ivacy again. If you would like to take a look at the other two articles before we begin, I have linked them below. After taking a look at their user interface, I will be running a few speed tests especially over on their streaming servers to make sure that their servers do hold up as promised. After that, I will do an in-depth assessment of their security in the sense of how far they will go to protect the privacy of their users. In my previous reviews, I outlined a few categories. Logging Policy - The more logs or details a VPN provider keeps, the less secure it is essentially. If their servers are seized, pretty much all their user information is available. Also, smaller VPN providers may not have physical access to their servers, they most likely rented these out in foreign countries. DMCA Notices - While there are legitimacies behind Digital Millennium Privacy Act notices, these are also open to abuse especially for non-hosted data such as patent trolling and settlement scare tactics. Depending on what measures are being taken, it could range from simply ignoring these notices to forwarding back the user information. How a VPN provider handles this will be very important. Privacy and Data Retention Policies - I separated this from logging policies because they could be more in-depth in terms of what user account information is collected and stored. Other details could also be categorized under here. Range of Servers - This could be a double edged sword for some companies. Companies with two few or too many servers can be treated with suspicion in regards to their pricing policies. If a company is selling their services for much cheaper than the industry standard, I consider this to be a red flag. 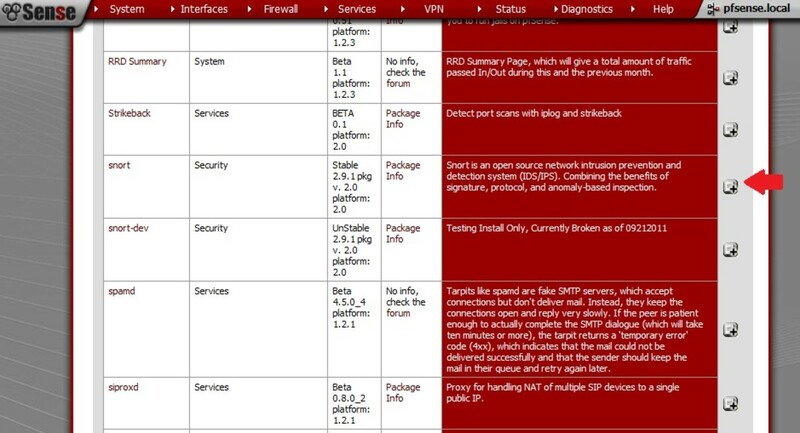 Testing against all these criteria, I would like to use Proxy.sh as a benchmark for comparison. In my opinion, Proxy.sh ranks the best in terms of all around service. They have a clear no-log policy and are very transparent through their Canary program. 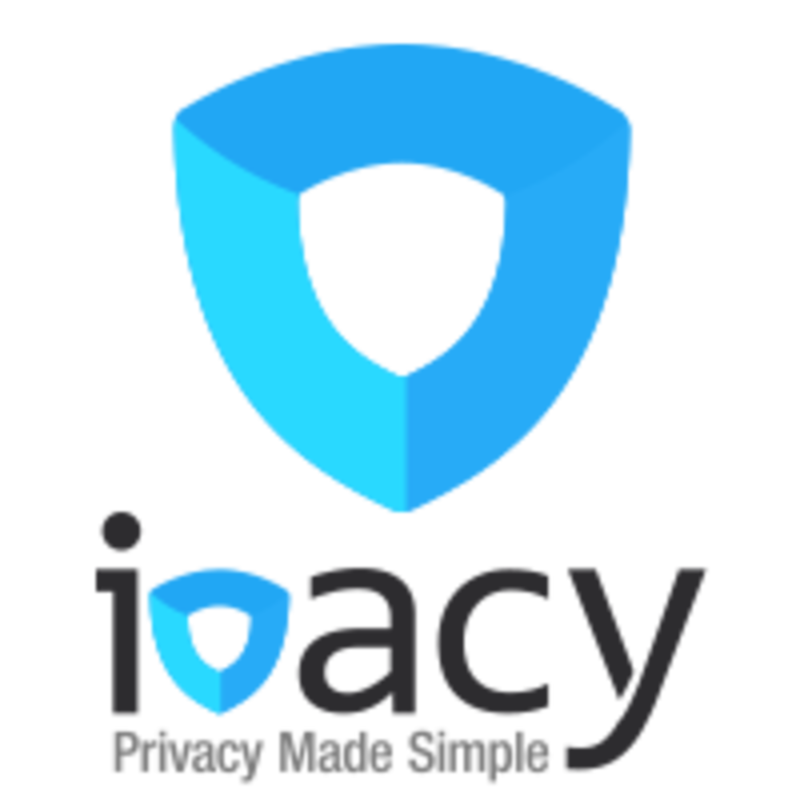 Later on, we will be taking a much closer look into how Ivacy performs. This is the first screen that pops up in the MacOS version of the application. It starts up on the Smart Connect section. Here is the order of the various connectivity methods outlined below. The Windows version follows this order with a little exception inside the settings. Let's take a look at each one of these connectivity options and I will do my best to describe how they work. Smart Connect is one of the more straightforward options. 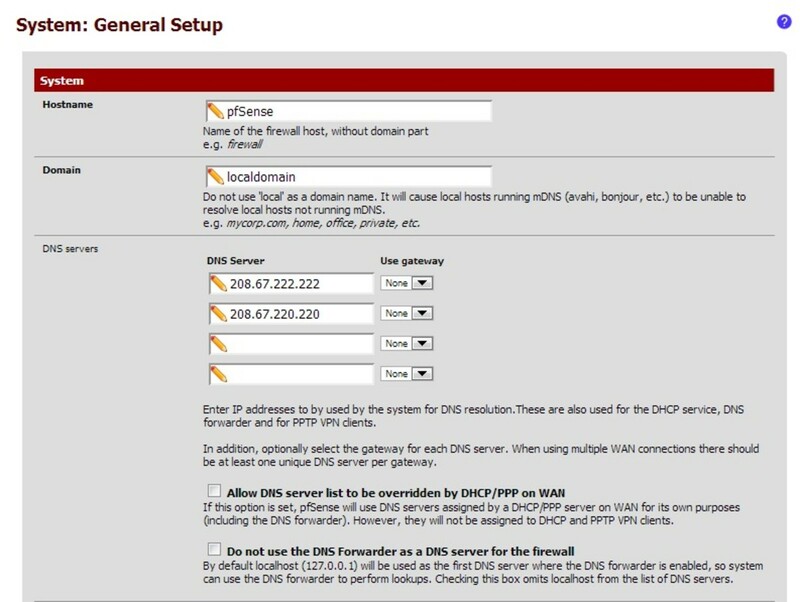 Essentially, you can use this option to connect to the most optimal server given your location. I had to go onto the live chat to confirm what they mean by the "most optimal". What this means is it will connect to the fastest server given your country or city selection. If you just need to change your server location really quickly, the Smart Connect option will probably be the most suitable. For example, let's say you are in the United States and you go over to Europe. Sometimes your accounts could be blocked or require additional verification because you are not accessing your account for the United States. 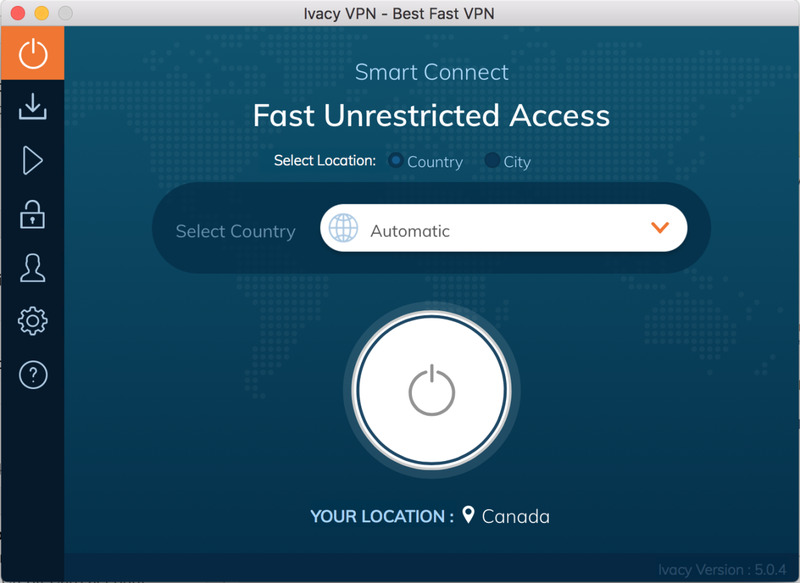 You could potentially use Ivacy's Smart Connect option to quickly jump to an US based server to access your accounts. The added benefit of using a VPN is to protect your personal information on a public network. Secure Downloading, as the name gives it away, allows you to download via torrent or peer to peer more securely. What you'll notice over on the Secure Downloading page is that all the servers are located throughout Europe. This is a lot more re-assuring with stricter data protection laws and also non-recognition of DMCA notices. The servers themselves are also optimized for high speed downloading. Of course, a VPN is a great tool to protect yourself against patent trolling by companies that are constantly targeting people for out of court settlements. Naturally, this isn't an endorsement for you to do anything illegal. It is, of course, highly discouraged and Ivacy will comply with local authorities subjected to service abuse. This feature is pretty weird and I believe not too useful. When I contacted live chat, I confirmed with them that you do not get a dedicated IP address for regional unblocking. While you will be able to specifically select what regional broadcast you want to reach, you still run the risk of your IP blocked due to high traffic sharing. 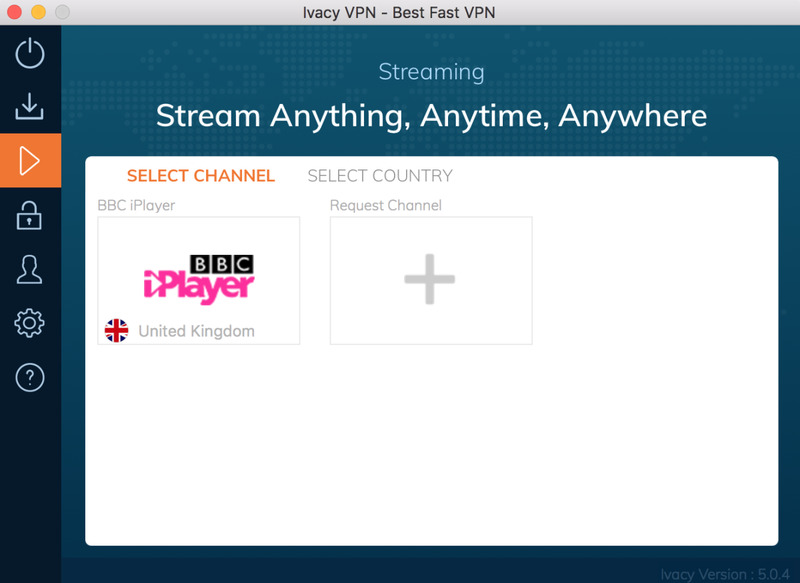 If you are trying to use Ivacy's Streaming feature for major services such as Netflix, Hulu, etc., I recommend against it. You run a huge risk of your IP being blocked. Unfortunately, this is pretty much the case with just about all VPN services unless you are able to get a dedicated IP address. However, those will be more expensive and the costs may outweigh the actual benefits of just directly subscribing to whatever streaming service you desire. When it comes to content unblocking on YouTube, I found that this worked surprisingly well. From my experience, I typically get hit by the captcha verification, but this seemed to be very infrequent. I would say I get hit by a captcha verification about once in seven or eight sessions. 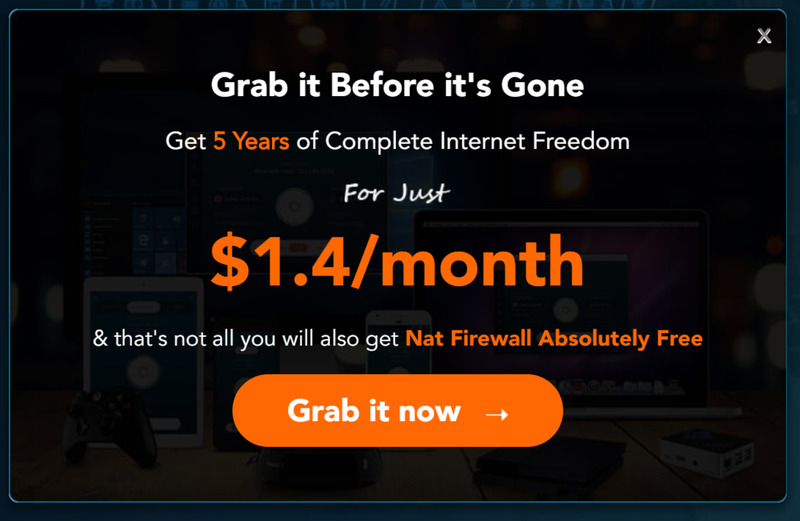 This is a bit lower than some of the other VPN services I've tried where I would have to do a captcha verification for every three or four sessions. Overall, I don't find this feature very useful. I recommend sticking with the Smart Connect where the system will determine the most optimized server for you. Unblocking overlaps Smart Connect quite a bit. This is essentially just another regional unblock. At this point, I am a little annoyed by Ivacy's need to extensively separate its features from one another especially when it produces no significant differences. I think that going into the Unblocking section, it adds confusion as you question what the difference between these are when you can more or less select from the same countries list. If I could give Ivacy a recommendation, I would suggest removing this section completely. 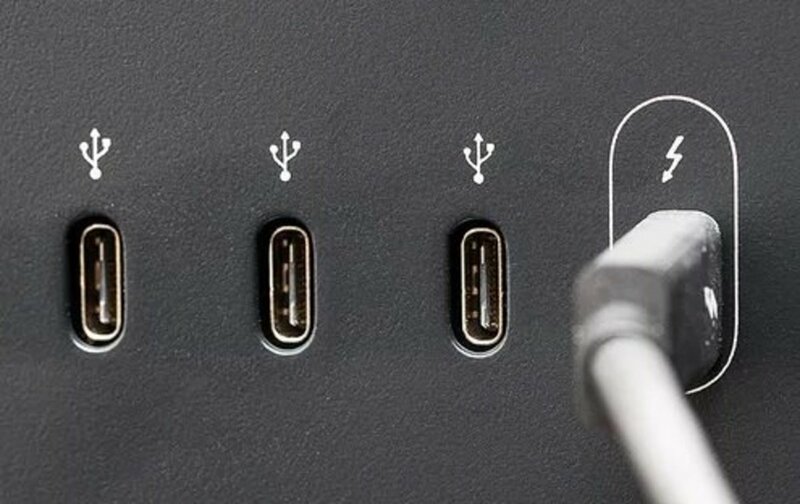 Everything that is under this section could be integrated into Smart Connect. I haven't compared Ivacy much to my personal favorite service, Proxy.sh, but now is the time to do that. The settings on the MacOS app is a bit lackluster. First thing you'll notice is that there is no killswitch and protocol selection. I understand that any killswitch feature will have limitations on MacOS. For Windows, the killswitch feature can disable all network drivers. However, this is not the case for MacOS. Back when I used Proxy.sh, they were able to disable your WiFi network when the connection drops. However, it wasn't able to do anything when I used an ethernet connection. Nevertheless, I don't understand why Ivacy chose not to build a killswitch into their own app as I'm sure this is possible. As for the protocol selection, Ivacy defaults to IPSec. 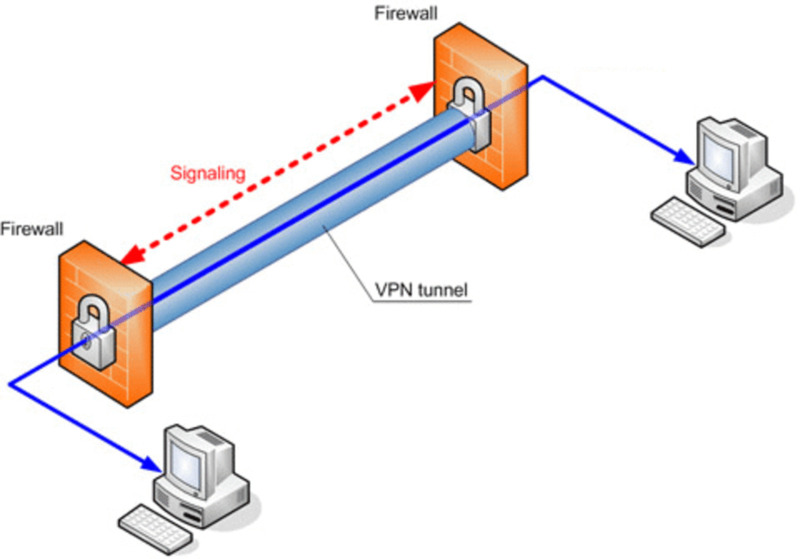 In order to use OpenVPN, you would need to download the necessary OVPN files and load them into either Tunnelblick or Viscosity. I don't have any complaints for this because this just the structure on the MacOS. However, I would've like some kind of indication as to what protocol is used for standard connections. I had to get this information from the live chat support. Over on the Windows application, you will notice that there is an additional menu called "Connections". There is not much to be said here. I find the OpenVPN connectivity and killswitch options satisfactory. One recommendation I would suggest to Ivacy is to prompt users to select the internet killswitch during the setup process. Otherwise, users will have to hunt for it a little bit. Another cool tidbit is that there is a FAQs page built into their application. This will come in handy for quicker diagnosis before going online to seek further help. While I personally never needed it, I liked having this option available. Summing up the experience of Ivacy's MacOS and Windows applications, the design is kept simple. After the installation process, there isn't any additional configurations needed. If you want a simple to use service, Ivacy definitely will get the job done. However, the app's usability could definitely be improved by removing or simplifying some of those connectivity options. I think that Ivacy has separated them for the sake of differentiating the features they offer when they could have been simplified to various regional selections. Naturally, a level of trust is required with all VPN providers. However, using one that does not log is always a much safer bet than using that logs. The less information collected about you is arguably better. Country in which the headquarters resides in is also an important factor. This clarifies what legal jurisdiction they are in and what laws they have to comply with. If a VPN provider is located in the United States, then they would have to comply with DMCA notices whether legitimate or abuse of patent trolling. Data retention laws would require the provider to log all user activity as well. Since Ivacy is located in Asia, I do not see this as an issue. 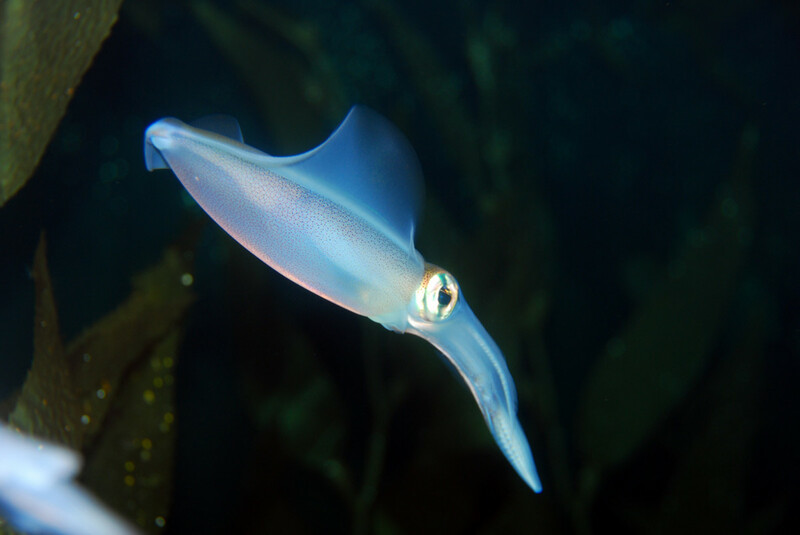 I still remain murky as to how Ivacy will take appropriate measures. Unlike Proxy.sh's Canary program, we can't expect the same level of transparency with Ivacy. I do wish all companies take the initiative to promote transparency and update its users, but this is not something companies are obligated to do. Due to the sheer volume, I will not be posting screen grabs of their data retention policies. However, I have visited the page and read through them. I am pleased with what I am seeing. Ivacy has made an effort to be upfront in regards to what information is recorded and stored and what isn't. To summarize what they said, Ivacy essentially will store all necessary information such as name, email address, and payment method to identify the user's account for login purposes. They actually explain in detail how these three pieces of information are used to provide you with a service. Overall, I am satisfied with the transparency Ivacy offers detailing how your information is used. According to Ivacy, they have over 450 servers across more than 100 locations. I highly doubt Ivacy has physical access to all these servers unlike some smaller VPN service providers. This is why no-logging is also a very important feature. Should one of the foreign servers get seized, which is out of Ivacy's control, at least it will not have hundreds or even thousands of hours of logs on them. While I remain a skeptic as to the number of servers Ivacy has, there is absolutely no way for me to get proof for them. What I can do is test out the connectivity times and run speed tests. If they do have that many servers, surely I will be able to consistently connect to the most optimized server with reasonable load majority of the time. This is probably what I dislike the most about Ivacy. Their pricing policy is really on the low end so it makes you really question how in the world are they able to support so many servers properly. If you were to take a look at the competitors, they typically average about $10 a month. If you pay in advance, you will get a slight price discount. Once in a while, I receive this pop up. Ivacy has an even cheaper five-year plan. I personally question how they are able to support their extensive server list at this rate. For me, this is a bit questionable as a price this low really questions the extent of their connection quality in the long run. I extensively tested their servers over the past few weeks, but it isn't nearly enough time to run into issues for me to see how Ivacy's support handles it. 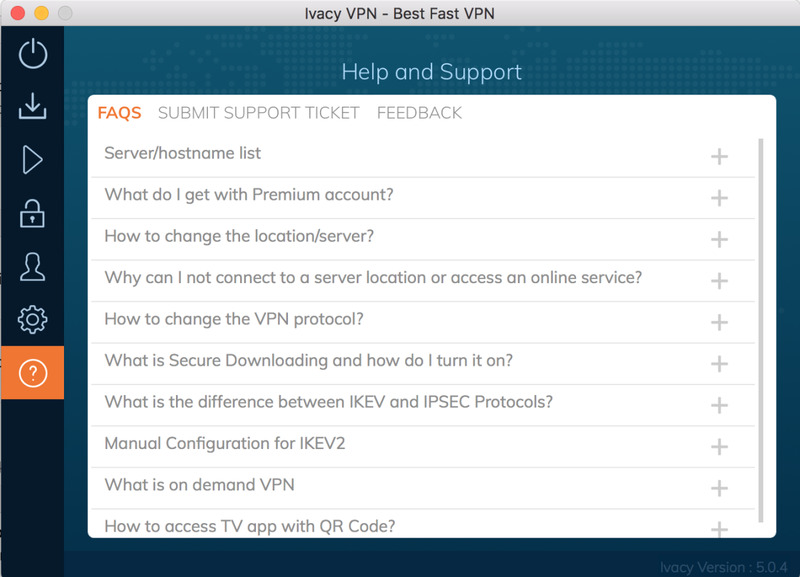 Through my experience with Ivacy's live chat support, they were able to answer all of my basic questions. I did not run into any problems that required extensive troubleshooting. Nevertheless, I would say to take their pricing policy with a grain of salt. If you do commit to the five-year plan, it is still cheaper than a competitor's one year plan. However, I would proceed with caution in terms of connectivity speed, usage speed, and stability. I benchmarked the speed tests against my home connection. I am using a fiber optic connection so my baseline speed may be a lot faster than average. However, it is more important to notice the speed drops as I connected to the various servers around the world. As you can see, some locations tend to drop a lot more than others. Overall, I find this quite acceptable. 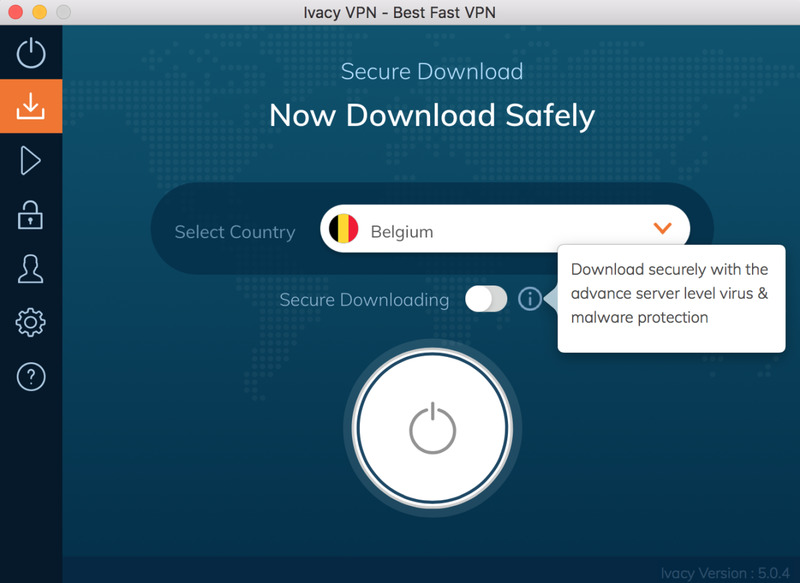 Ivacy is a decent budget friendly VPN provider. It is an overall a solid provider that focuses more on the ease of use and making price as a selling point. I like how easy it is to use the applications on both MacOS and Windows. However, I am not a fan of their pricing policy and I don't think I ever will be unless they have something more straight forward such as going month by month, six months, and one year pricing. I do not like how it is stretched with the occasional popup to advertise a cheaper and longer five-year plan. It lacks behind Proxy.sh in terms of offering transparency in terms of handling DMCA notices and general administration side actions. For the very security conscience users, I still recommend Proxy.sh as it better integrates Tor with their VPN service. It isn't as user friendly as Ivacy, but this is where the trade off is at.